Most fires are preventable, carrying out regular fire safety risk assessments ensure this. Those responsible for fire safety should be able to mitigate against the risk of injury or loss of life in the event of a fire. Velappity is a mobile risk assessment and inspection app that eliminates the need for paper-based form filling and associated administrative overheads. 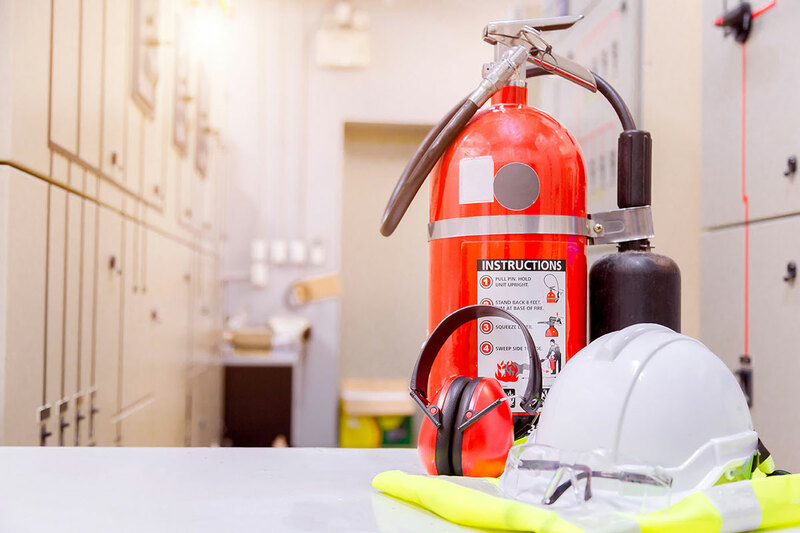 Designed to quickly carry out fire safety risk assessments and inspections for small, medium or large organisations for their own internal compliance or as a service to their customers.